The theory of justice is one of the most intensely debated areas of contemporary philosophy. Most theories of justice, however, have only attained their high level of justification at great cost. 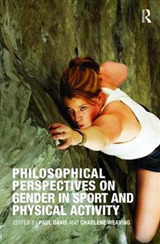 By focusing on purely normative, abstract principles, they become detached from the sphere that constitutes their "field of application" - namely, social reality. 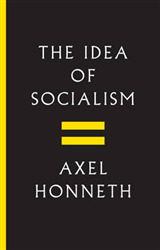 Axel Honneth proposes a different approach. 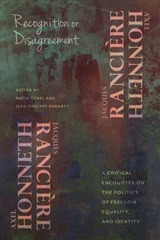 He seeks to derive the currently definitive criteria of social justice directly from the normative claims that have developed within Western liberal democratic societies. These criteria and these claims together make up what he terms "democratic ethical life": a system of morally legitimate norms that are not only legally anchored, but also institutionally established. 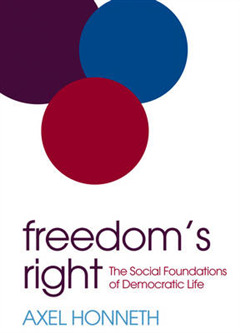 Honneth justifies this far-reaching endeavour by demonstrating that all essential spheres of action in Western societies share a single feature, as they all claim to realize a specific aspect of individual freedom. 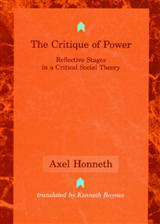 In the spirit of Hegel's Philosophy of Right and guided by the theory of recognition, Honneth shows how principles of individual freedom are generated which constitute the standard of justice in various concrete social spheres: personal relationships, economic activity in the market, and the political public sphere. 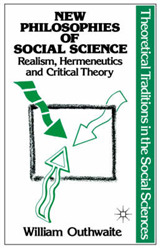 Honneth seeks thereby to realize a very ambitious aim: to renew the theory of justice as an analysis of society.